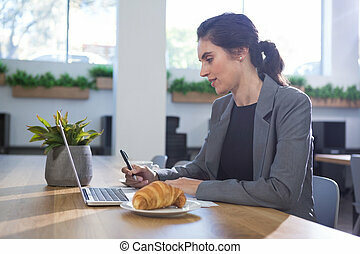 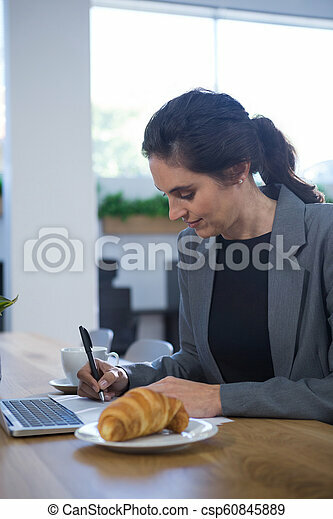 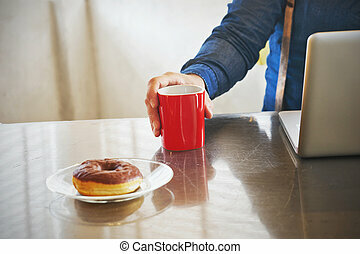 Female executive working at desk while having breakfast in office. 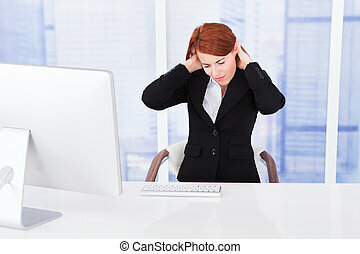 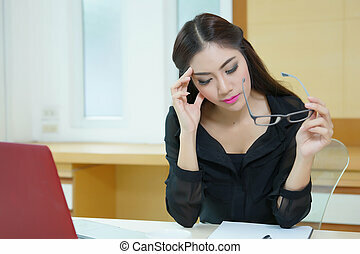 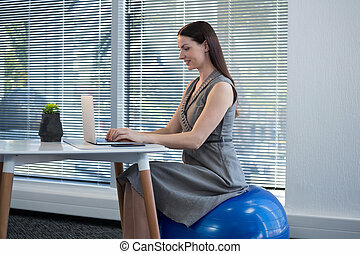 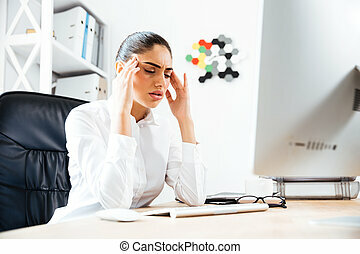 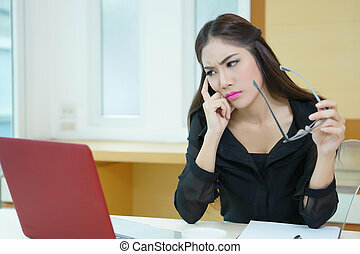 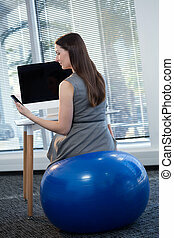 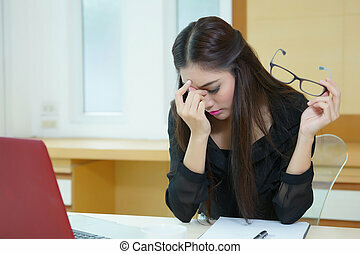 Image of young woman working on laptop while sitting at her desk in modern office. 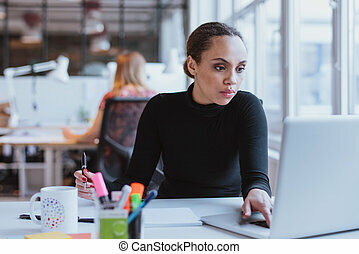 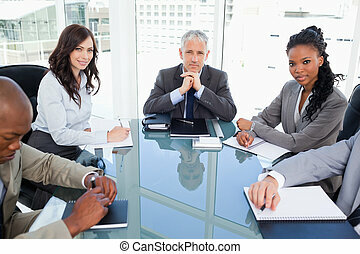 African female executive at work. 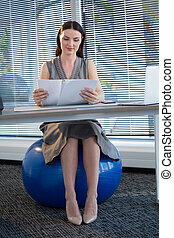 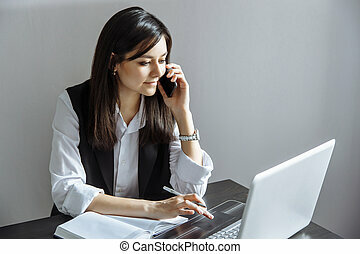 Confident female chief executive talking on phone while sitting with her feet on desk at work. 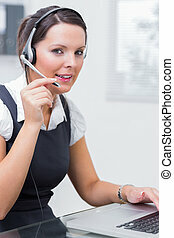 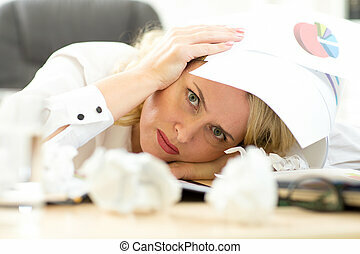 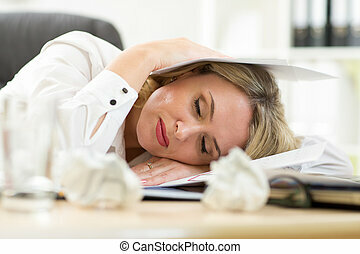 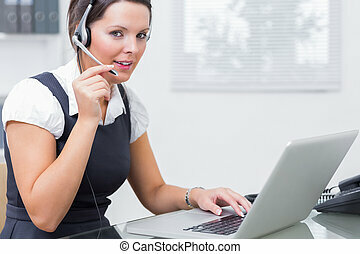 Portrait of executive young woman sitting at desk and working on laptop while making call.